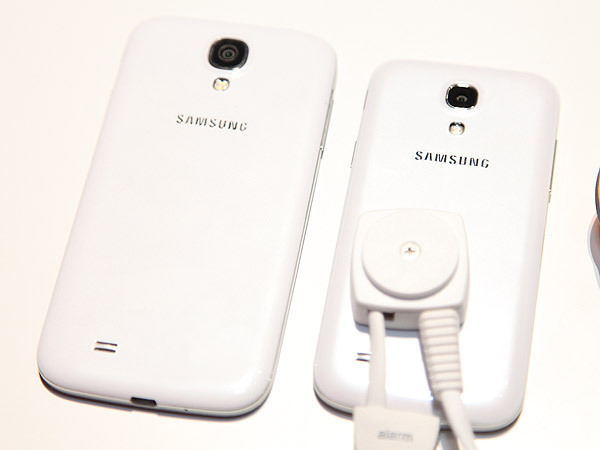 Towards the end of last month, Samsung announced a smaller variant of their flagship Galaxy S4 which we now know as the Galaxy S4 mini. 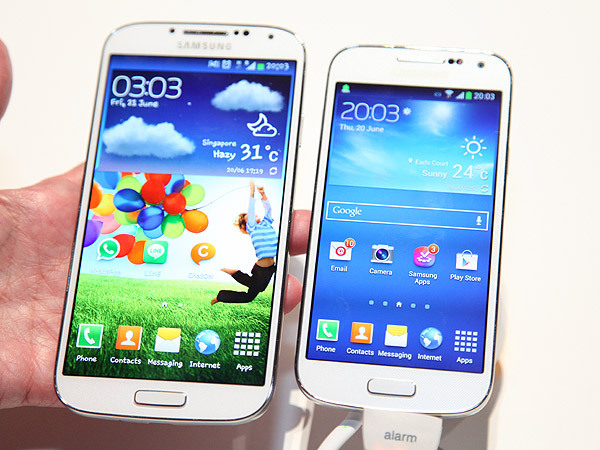 At 4.3-inches, the Galaxy S4 mini is only slightly smaller than its predecessor, the Galaxy S3 mini. When we compared it with the 5-inch Galaxy S4, you can almost feel that the S4 mini is somewhat made from the same mould, only more petite. Placing it in the palm of our hand, it does feel a little more comfortable as it can be easily held without having to strain our fingers. As you can see in the images above, there's really not much to talk about since both the S4 and S4 mini are almost the exact replica of each other, down to its software features. 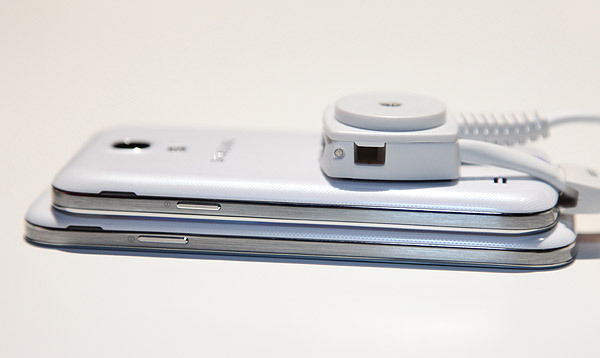 We feel Samsung wants to cover all the bases with its recent launches. Although phones with larger displays are gaining in popularity, there are still consumers out there who prefer to have a smartphone that are more pocketable. In addition, the competition is not resting on its laurels. LG recently announced an affordable midrange 4G LTE smartphone, the Optimus F5 while Sony unveiled the Xperia SP in April. 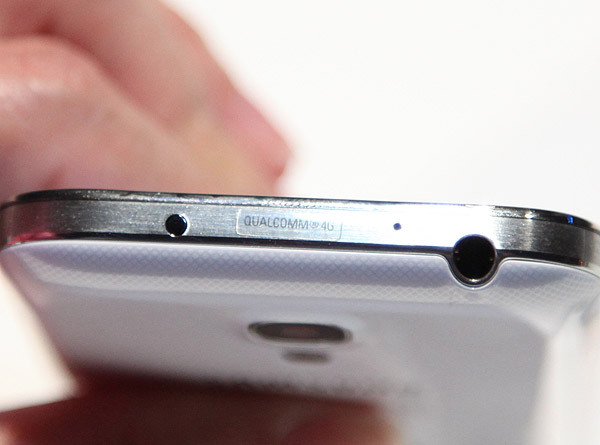 The Samsung Galaxy S4 mini should be available in Singapore towards the end of June or early July.